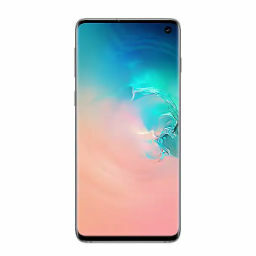 Samsung’s Galaxy S10 lineup will finally make upgrades which should prove sufficient at enticing users to make a purchase. The Korean tech giant’s Galaxy S9 lineup failed in this department, and as a result, Samsung witnessed poor market performance by the smartphones. The stakes are high, and the rumor mill believes that 2019 will be the year for the Galaxy S lineup. So we’ve made a list of the top three features for the Galaxy S10 lineup which will make them stand out from the pack, and especially, from Apple’s iPhone XS. One feature that’s been present on the rumor mill for the past three years, particularly in relation to the Galaxy S lineup, is virtual fingerprint recognition. The technology surfaced in 2016, and since then we’ve consistently heard rumors related to it and the Galaxy S lineup. 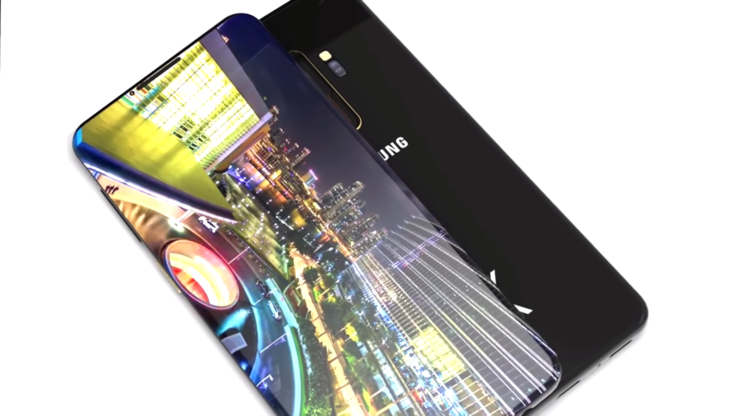 However, now, it looks as if Samsung will finally introduce the feature on next year’s Galaxy S10 smartphones. The first confirmation for this feature came from the Korean media earlier this year in May. It was then corroborated by another Korean publication. This, in turn, was followed by Ming-Chi Kuo’s report about Samsung’s suppliers, which listed Samsung’s key suppliers for the sensors. 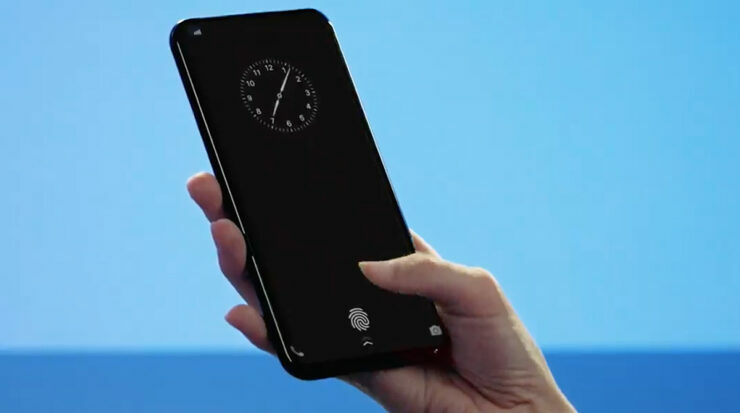 Given yesterday’s report about the Galaxy S10, we can be all but certain that the S10 lineup will indeed feature ultrasonic fingerprint recognition. Additionally, the FOD (Finger On Display) sensors will cost Samsung $15/piece. At its developer conference earlier this month, Samsung unveiled three new display panels termed as Infinity-O, Infinity-V and Infinity-U. Despite many companies’ wholehearted embrace of the display notch, Samsung has held its ground. The company is known for its prowess in display manufacturing globally and will maintain this with the upcoming smartphones. The company will introduce its next-generation display panels, dubbed ‘M9’ on the Galaxy S10 lineup. These will reduce the smartphones’ top and bottom bezels to a bare minimum, and relocate the front camera and infrared sensors to the top left. The display panels will place the sensor cutouts strategically to allow users to cover them up with their thumb during landscape viewing. 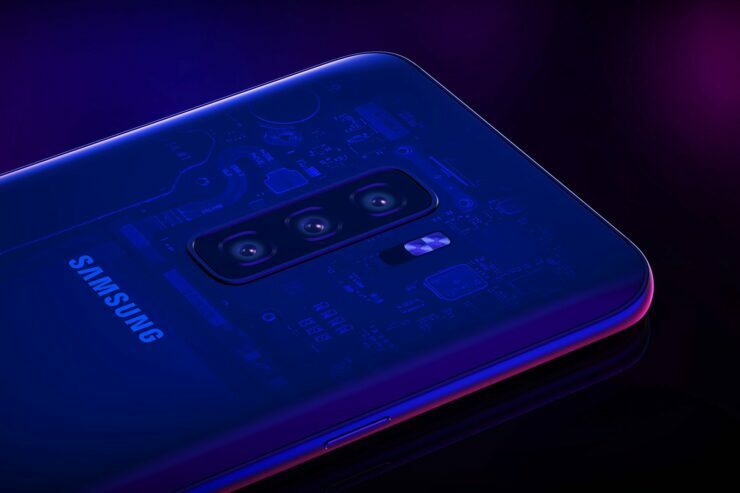 A big report for the Galaxy S10 lineup that surfaced out of South Korea last week claims that the Galaxy S10 lineup will feature Time Of Flight camera sensors. 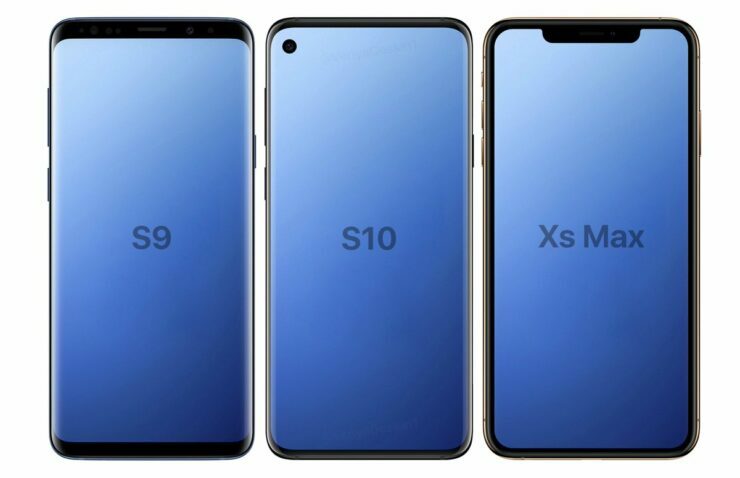 According to this report, the sensors will make it to the back and front of the Galaxy S10 smartphones. ToF cameras work by measuring the time it takes for light to reach an object and performs calculations to determine the distance between the sensor and the object. The ToF sensors at the Galaxy S10’s back will enhance the gadget(s)’ AR and VR capabilities. For the smartphones’ front, the sensors will allow the Galaxy S10 lineup to provide 3D facial recognition which is more advanced than Apple’s True Depth camera setup. Of course, since only one source has mentioned the possibility of ToF sensors for the Galaxy S10 lineup, we’d advise you to refrain from forming any concrete conclusions for this particular feature.